Imagine a normal household, life situation, the next time your kitchen mixer broken. Again, seeping water, crane skips drops at night, the sound of them interfere with sleep. You whirled design of the mixer, replace the gasket, but it did not give any effect or delay the inevitable for a short trip to the shopping center where the department of sanitary equipment Sales will again listlessly trying to sell the mixer other manufacturers, but the same quality. How should we act in such a situation? And like a simple household trifle tool in your kitchen. But consider how often you go to the kitchen faucet? You will be surprised result. If you have a desire to change something in your home, then this element as sanitary engineering - This is the first thing we should start. Seeing the range of kitchen faucets IKEA, their characteristics and features, of course you're a little confused. What to choose? Immediately it should be said that by buying these mixers in a special department IKEA, you can purchase and complete kitchen set of equipment, Washing and kitchen furniture. You do not have to run from one shopping center to another, here collected more than twenty different models of mixers. Now you understand that the choice of quality products depends on informed choice manufacturer with extensive experience in this field. IKEA has repeatedly proved that it is ready to give the market a wide range of kitchen faucets products of exceptional quality. 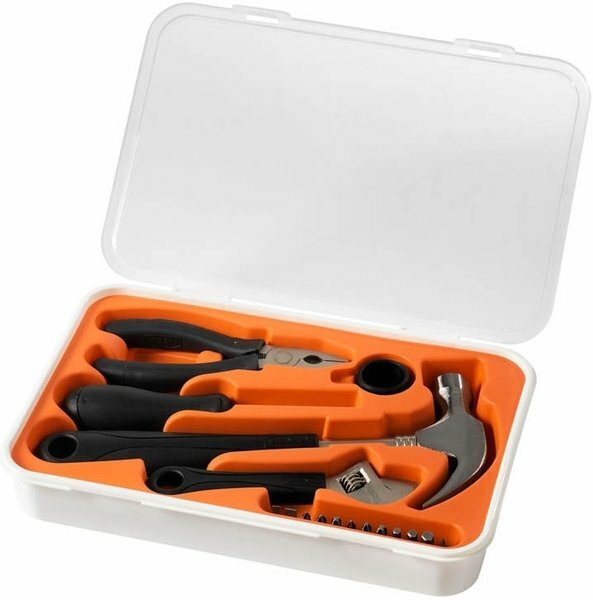 Developed over the years, the principles of quality and are an integral part of company policy. 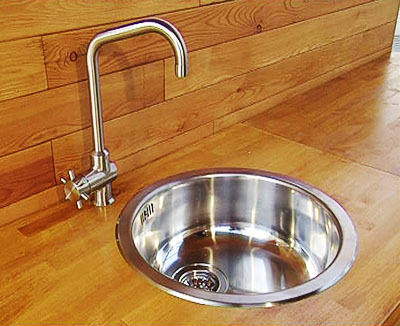 What are the reasons to choose kitchen faucets IKEA? It is necessary to clarify that the entire range of products the company produces exclusively under the exclusive brand - IKEA, the factories of its own brand, with operations across Europe, as well as on the territory of Russia. 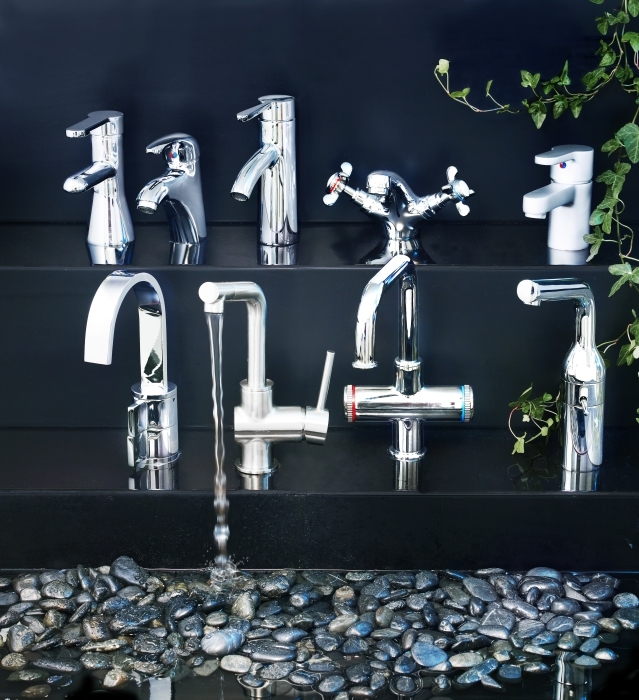 In addition, the company provides a guarantee for faucets for many years. The size of the diameter of the spout kitchen faucet. 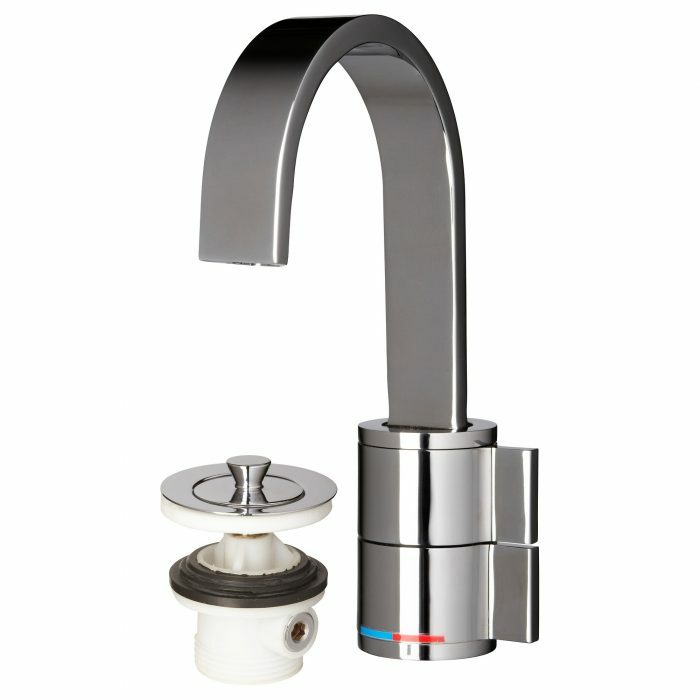 Most stable, strong and durable material used to make water taps - a chrome brass. That it is used in the manufacture of faucets IKEA. Other materials exposed to the corrosive effects of salt deposits. Certificate of quality and warranty from the manufacturer. 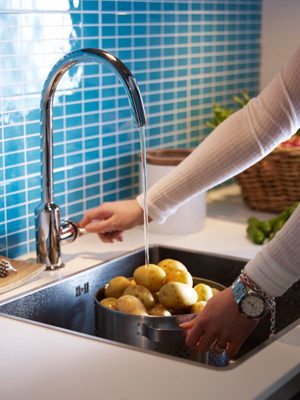 IKEA faucets are very easy to install, operate and adapt to your personal interior features. Individual customization mixer and cleaning much easier to install them, and special proprietary toolsets FIXA help you with this. Mixers are very convenient to use, for example, the model RINGSHER with a special lever allows you to adjust the optimum level of water temperature and neither you nor your children will not be able to burn yourself to experience the discomfort of hot water. You can also turn its attention to built detergent dispenser In the same collection. The main task of the designers was to combine the wishes of all customers and to fill a variety of range of mixers that will not only efficiently serve you, but also decorate your kitchen. Many taste seventies style with two valves, someone - a modern version of a single lever. Most recently expanded lineup. Faucets GLITTRAN и BUDSHER perfect lovers of exquisite refinement retro style or restrained, minimalist hi-tech style. Or maybe you have to taste mixer model ELVERDAMIn which is embedded a special spout watering mounted on flexible hose. In addition, it greatly improves the comfort, if you have a large sink. The same RINGSHER presented in four colors: white, black, chrome-plated and stainless steel. For applying powder paint color is used, and nickel-plated stainless model has a surface coated with epoxy resin. The most expensive among mixers IKEA should be considered a model LEDSHER. He falls much of the entire line with its original design. Custom spout with a rectangular cross-section clearly identifies LEDSHER. At the base of the mixer water pressure regulators are in the form of a cylinder. Extremely durable ceramic discs regulate the level of water pressure. 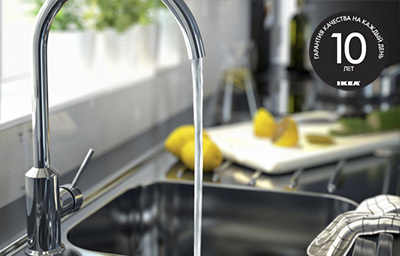 IKEA company is ready to give the buyer a free warranty for any kitchen faucet for up to ten years! But in addition to the series LAGANBecause it is the most budget series products. You will be pleasantly surprised when the utility bills for water consumption will decrease, which will inevitably lead to saving your money. This provides the convenience of finding engineers IKEA. Specially designed housing traditionally consists of brass. 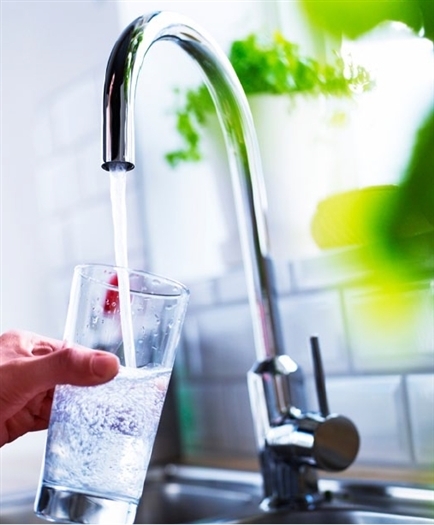 AeratorInstalled in place of the drain water in the form of a ring with Veins system will allow you to reduce the consumption of water from forty to fifty percent. You'll love the use of such a democratic European kitchen equipment. The developers have ensured that the pressure did not decrease. 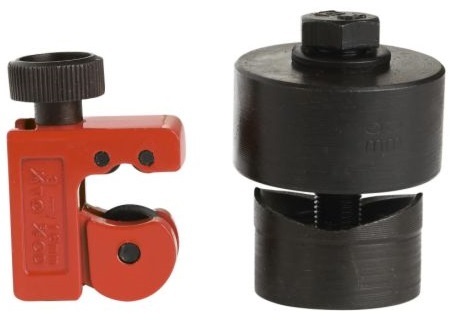 Removable design aerator on the thread is very crucial if you do not use pre- cleaning filters. As a result, the key is to determine the positions and requirements to your new kitchen faucets. IKEA cares about the environment, about you and your family, and therefore its products are absolutely ecologically clean. Economy Water flow is achieved through the unique design of the mixer. A beautiful design with a matte or glossy chrome finish, reliability is enhanced by a body made of brass. Adds reliability special cartridge mixer fitted with specially strong ceramic discs. Design mixers nice of you will appreciate, starting from classic and ending with a kitchen interior-art European trends. Yes, it should be noted that the mixer's office worthy kaches TVO Summit ,,, but that's one problem - the so-called aerator, popularly mesh at the tap, out of order and you do not buy it ,,, and then the fun begins ,, your water consumption instead 2-4 cubes increases in 3 -4 times more ,,, as the crane with a head like a hose. And all of you do not think that in such a long warranty can be given aerator and change?